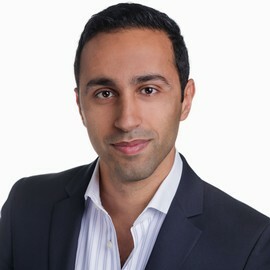 Ariel is a lifelong East Side resident, which explains his extensive knowledge of apartments in the Upper East Side. 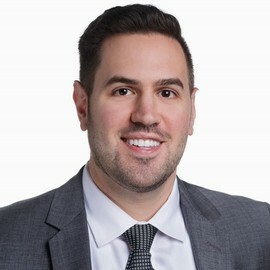 Ariel began his real estate career when he made a call to Joseph Moinian, the CEO of the Moinian Group and one of the city’s biggest developers. He was given a position in the Moinian Group’s downtown leasing office and worked his way up into becoming a real estate agent. Fast forward 11 years, Ariel is now a Real Estate Associate Broker who has closed over 600 transactions throughout his career. His skills involve generating qualified web leads for his client’s homes through the numerous websites he has created – including UpperEastSide-Rentals.com.